Home » Blog » News » Big 40th Garden Party! Welcome to 2019! 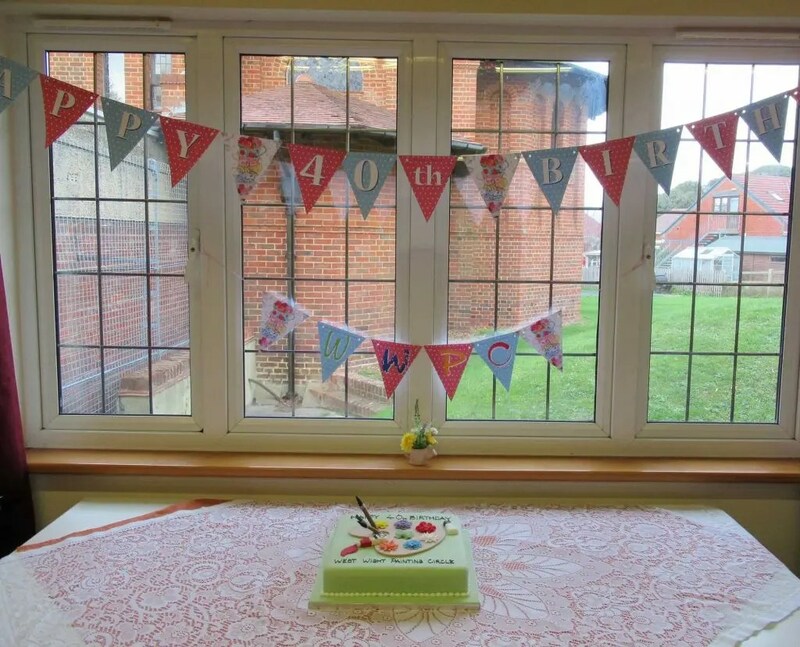 I am back from my travels and thought I would give you a review of our 40th Garden Party celebrations. 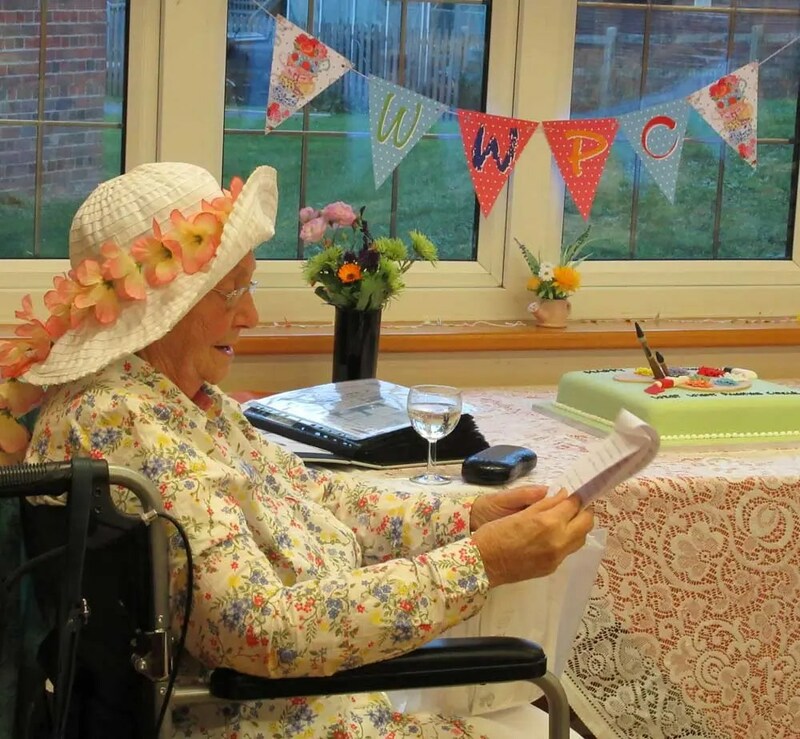 The WWPC held a Garden Party (in place of a cold winter Christmas Party!) 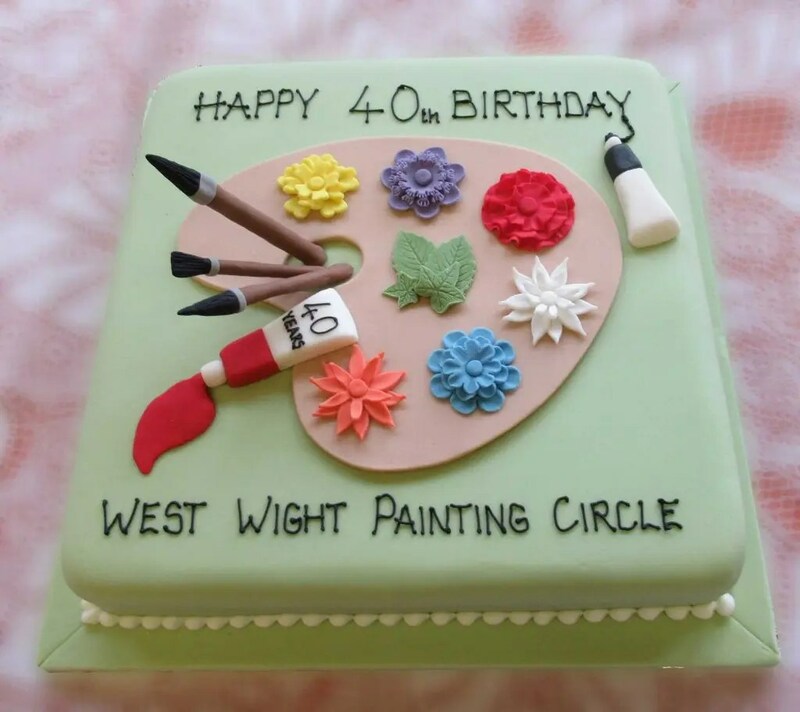 to celebrate our 40th Anniversary. The hall was warm and so was the atmosphere. 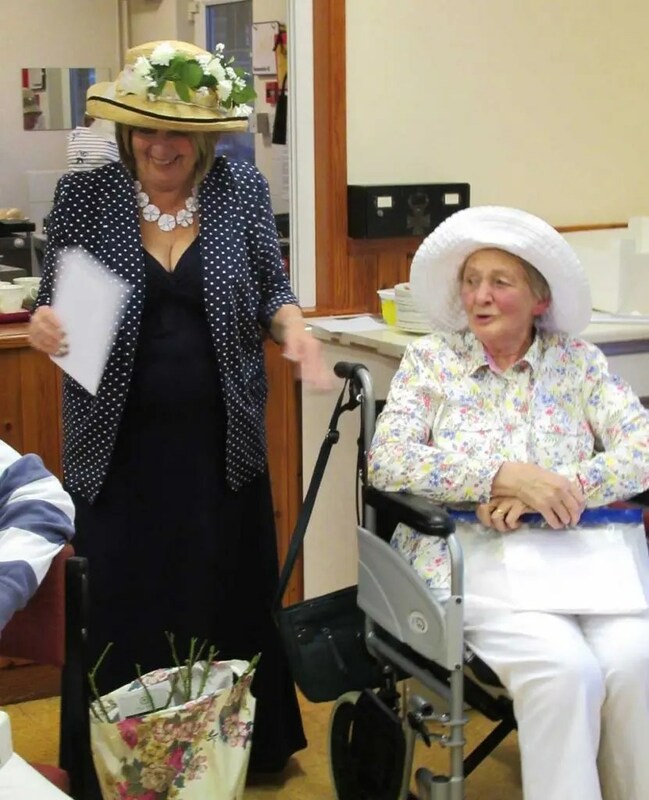 The ever faithful Committee dressed up in their summer finest (and had control of the heating!) – silly hats and all. There were cakes galore but an extra special cake was made for the occasion and our President – Rachel – cut the cake and gave an emotional speech about the clubs beginnings. The prosecco flowed freely and the quiz caused much debate and hilarity. Thanks to all who made it to celebrate with us. For those that couldn’t come, here are some pictures….